Essence is of course a super affordable brand and at a mere €4.95 this face powder really doesn’t break the bank. The Guerlain Meteorites retails for 10 times that so if these are any good, then it will be a great cheap find. With 14.5 grams of product, this powder also comes with a lot of product: it’s nearly twice as much as you get in most powders. 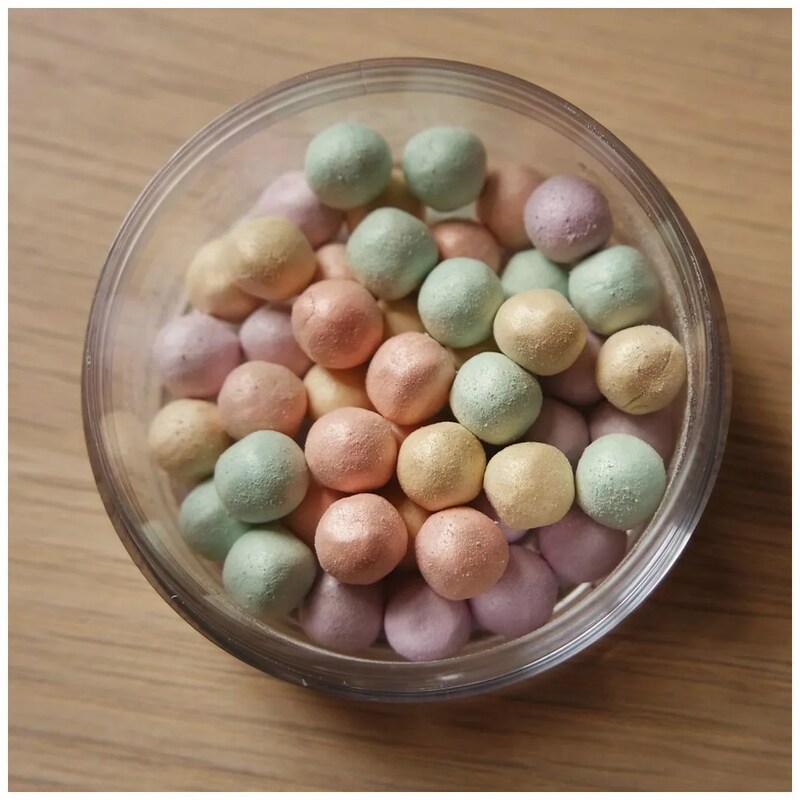 What of course makes this powder interesting isn’t just the color correcting properties this is supposed to have, but the fact that it comes in these cute looking pearls. The pearls all have a different color and when I bought this, the top was covered with a piece of foam to keep the pearls from banging around in the packaging. Other than that, the packaging of this face powder is really nothing special. The pearls in the jar have different colors and a bit of a sheen. 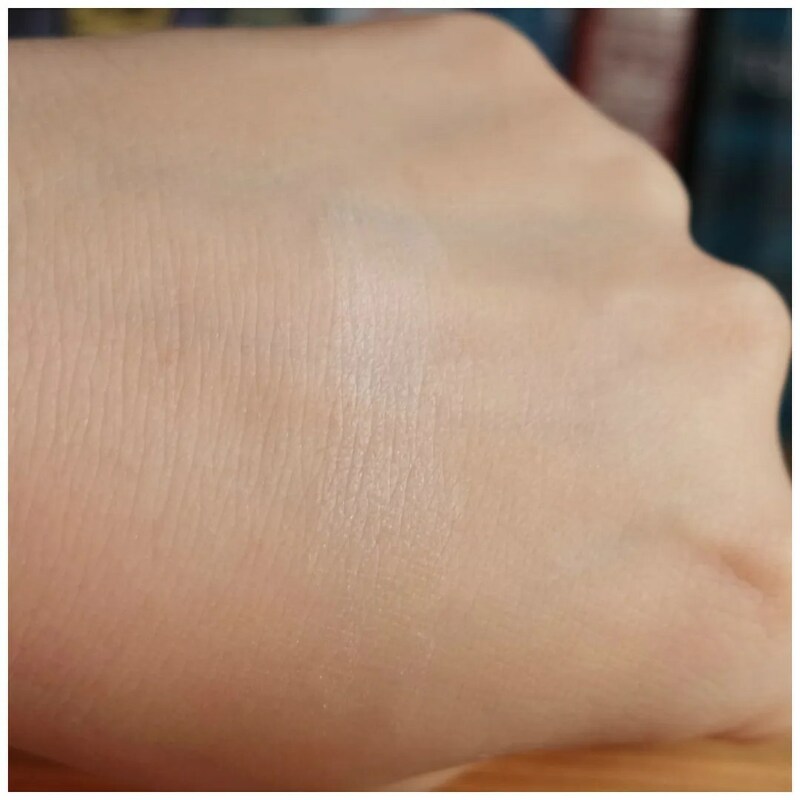 But when swatched the powder seems to be translucent to white and the sheen has pretty much disappeared. The texture is soft, but it is hard to get a decent amount of powder to apply to the face and I struggled picking up the product as the balls are so small that they get stuck in your powder brush. So the usage of this powder is quite cumbersome. 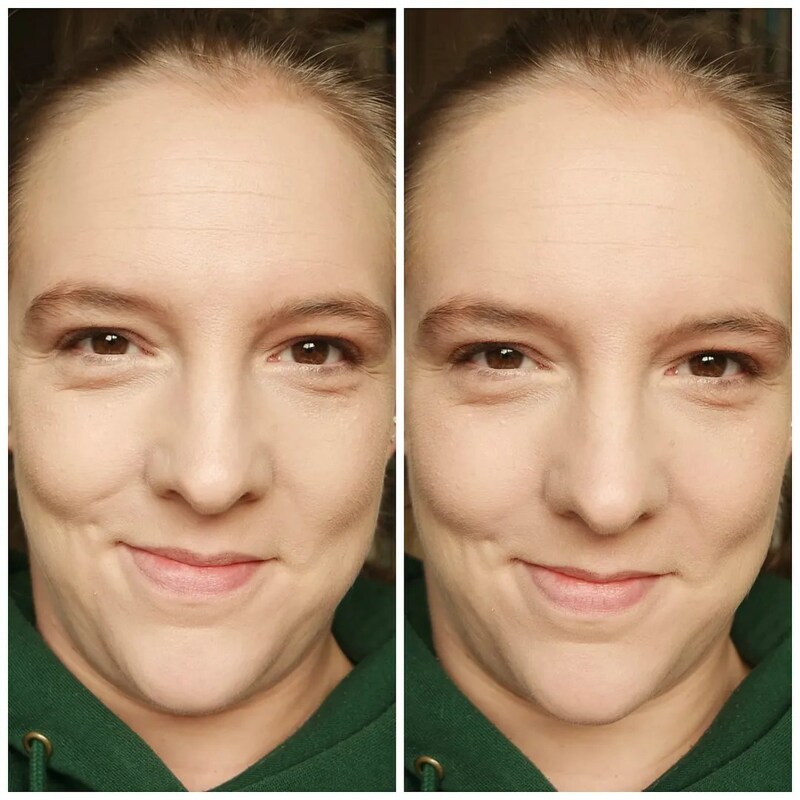 Here you can see the before and after effect of applying the powder. You can see that subtly mattifies my face, but to be quite honest, I feel the powder doesn’t do much. Because you only get a little bit at a time, it takes quite a long time to apply. In terms of color correcting, this powder doesn’t do much at all. I do not experience any more lasting powder than I get from other powders and it’s just a bit cumbersome to use. And what those multi-benefits are supposed to be I have no clue: I do not thing my skin feels different after using this. I don’t really believe in the benefits of makeup products might have for the skin. 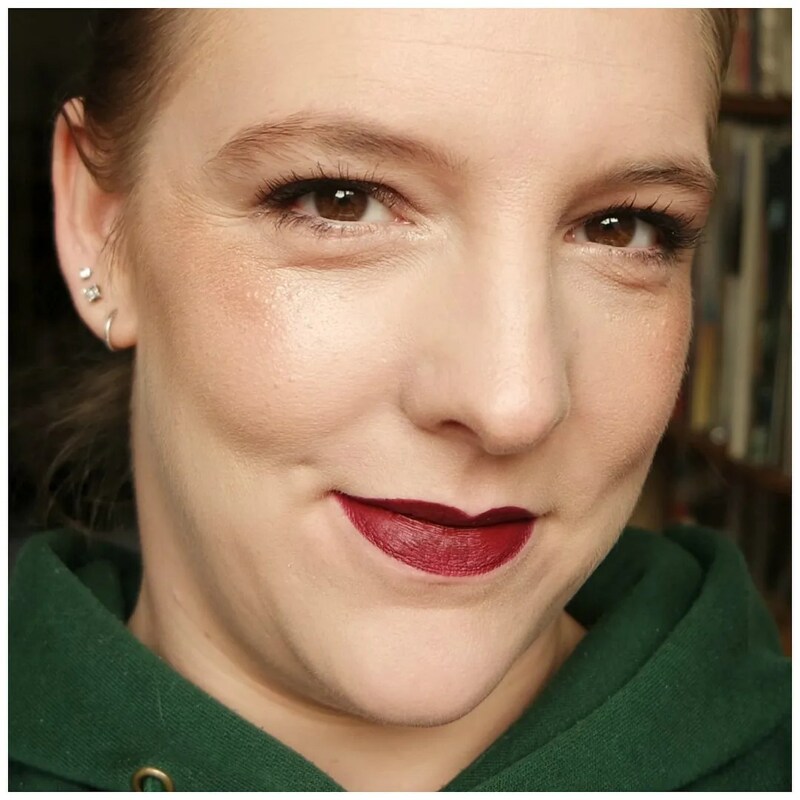 Especially with a powder like this as it is applied over primer, foundation and concealer, it will not have much of an effect. I’d rather just stick to a good skincare routine to ensure I properly take care of my skin instead. This is a pretty powder, but the Essence Correct to Perfect face powder is too much effort for the effect it gives. 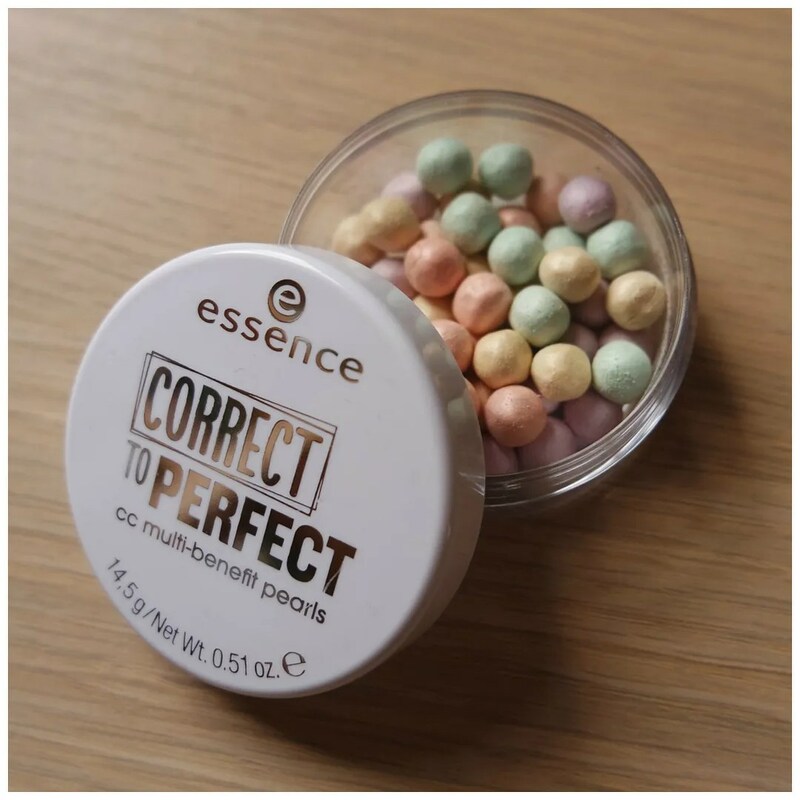 To top things off, this has since been discontinued, but Essence and Catrice both do pearl like powder products in their limited edition and collection changeovers quite regularly. I just want to give this a whirl to see how I like the format, but I’d rather stick to a pressed powder instead. What is your experience using these pearl face powders? I din’t know Essence had this. I have several Guerlain Meteorites and I like them as a finishing powder to blend everything together give the skin luminosity. They’re not must haves but I do enjoy them – I keep wanting more for some reason even though I can never finish a tin of them! Yeah the Guerlain ones look stunning, but just so pricey.